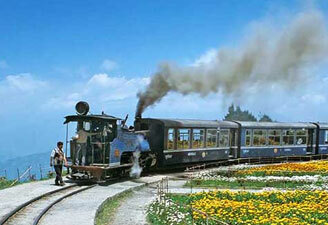 Hill stations of India are pure magic. 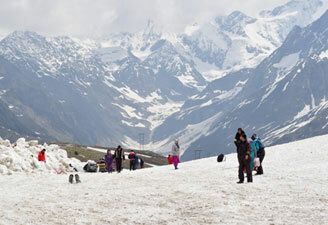 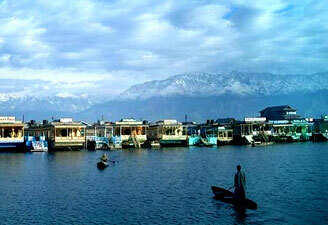 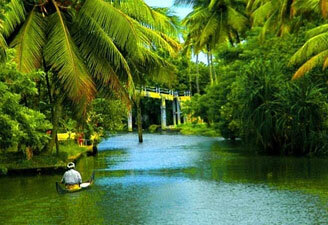 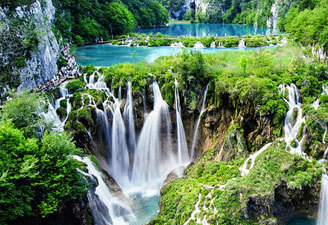 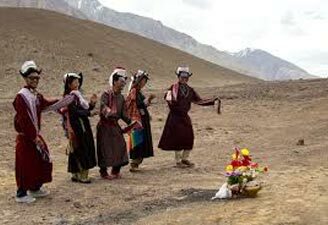 They take you to some unexplored wonders of nature which lure thousands to book hill station tour packages India. 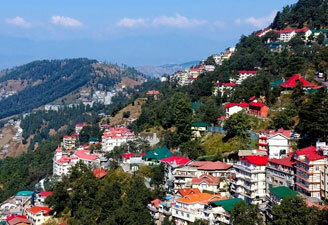 No matter what time of the year it is, you can always book hill station holiday packages in the country as they are blessed with heart-pleasing weather all year long. 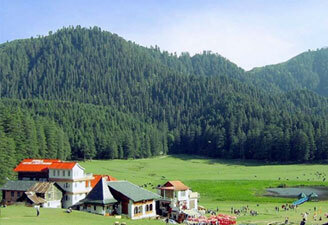 Hill station tour packages in India are extremely popular among family vacationers during summer months. 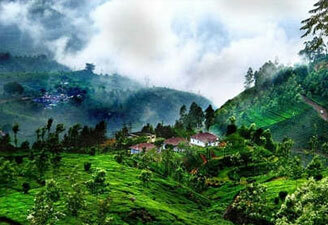 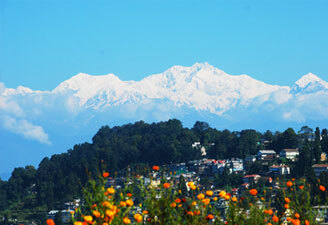 They look for best hill stations in India to find the one of their choice. 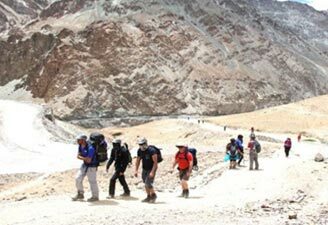 Himachal tour packages from Delhi remain extremely popular as it is blessed with some of the most beautiful hill stations like Kufri, Chail, Kullu, Dharamshala, Shimla hill station, and Manali hill station. 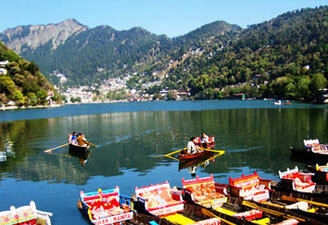 Contact us for best hill station honeymoon packages. 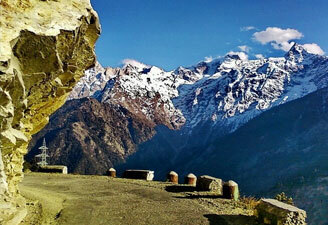 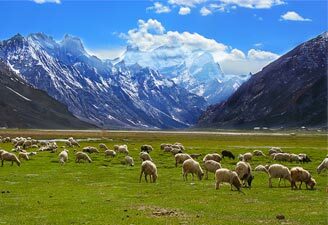 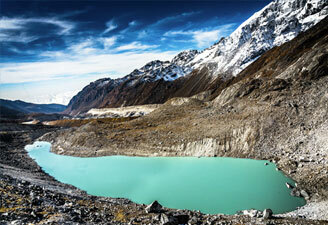 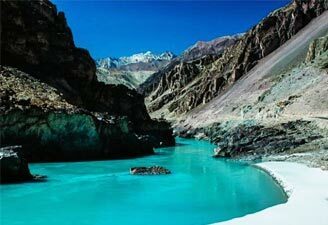 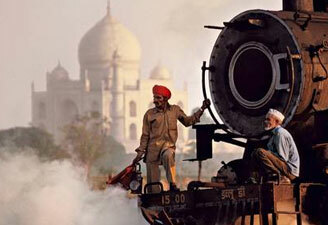 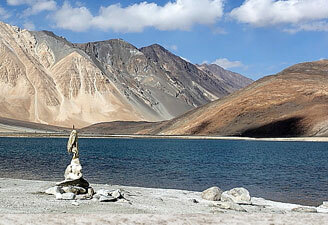 We can guide you through some off-beat hill stations in North India to help you escape the worldly worries.